Ronda Kay Wilson (Calvert), 49, of Hannibal, MO passed away at 11:09 p.m. Wednesday, November 2, 2016, at Hannibal Regional Hospital. Ronda was born on April 15, 1967, in St. Mary's, ID the daughter of Larry Wayne and Thelma Rose (Morgan) Crenshaw. Survivors include her life-long partner, Mike Calvert of Hannibal, MO; three children, Mindy Miller, Ethan Miller and Jessica Miller all of Lawrence, KS; three brothers, Jeff Mitchell (Harold) of Hannibal, MO, Randy Crenshaw (Candi) of Mexico, MO and Ronnie Bruce (Becky) of Kansas; one sister, Bronica Kline (Donnie) of Hannibal, MO; several grandchildren and nieces and nephews. In addition to her parents, Ronda was preceded in death by one brother, Donald Bruce. Ronda enjoyed spending time with her family and friends. Her hobbies included fishing and watching wrestling. 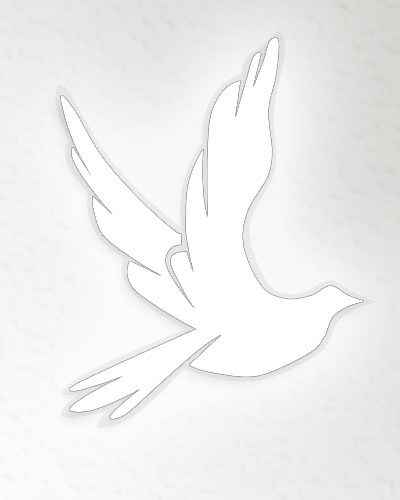 Online condolences may be made to the family at www.smithfuneralhomeandchapel.com.